Titan Auto Tech specializes in giving you affordable auto repair with the same high-quality service you would get at a dealer. 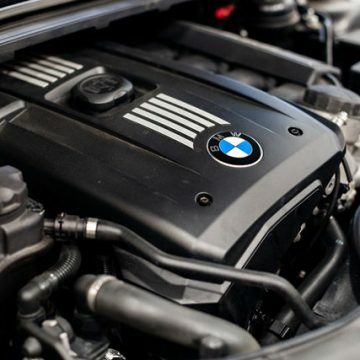 Located in Castle Rock, Colorado, our customers come from both Arapahoe County and Douglas County to have our BMW Manufacture Master Certified technicians can perform maintenance and repairs on their vehicles. Our specialty is the repair of BMW vehicles. We use factory service tools to complete our diagnosis, perform preventive maintenance, and make necessary repairs and replacements. 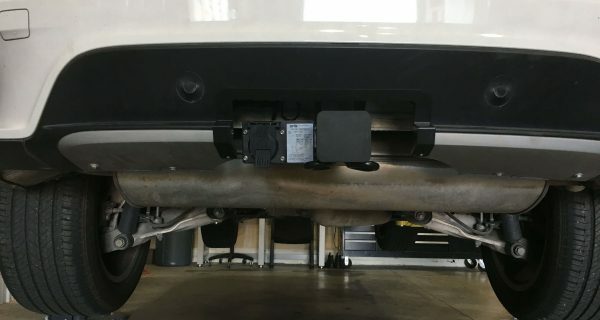 We always use genuine, original equipment manufacturer (OEM) parts so you never have to worry about the vehicle breaking down with the same issue. Tires are one of the most important components of an automobile when it comes to safety and quality of driving. 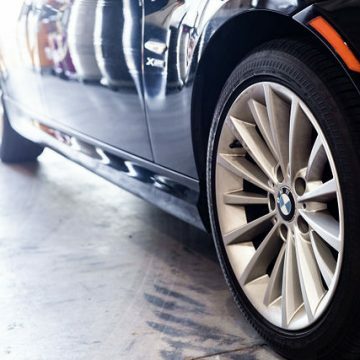 We offer a wide selection of BMW approved tires as well as winter tires for your vehicle. You will always get dealer quality without dealer cost when you bring your vehicle to us. For superb auto repair and maintenance in Douglas and Arapahoe County, Colorado, call Titan Auto Tech today at 720-458-8077. We are an Authorized Rhino-Rack dealer! Ask us about Rhino-Rack for your vehicle. ©2018 Titan Auto Tech, BMW and Euro Specialists, All Rights Reserved.